The kings of North America have returned. 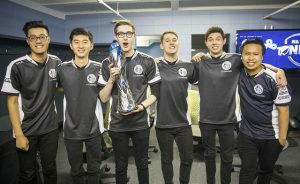 NA LCS Spring Playoffs Champions TSM with the trophy. 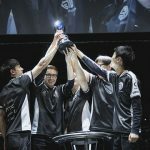 In a nail-biting finish, Team SoloMid outlasted Cloud9 3 – 2 in the 2017 NA LCS Spring Final to win their 6th NA LCS Championship and qualify for the 2017 Mid-Season Invitational. TSM looked absolutely dominant for the first two games, but C9 flipped the tables to even the series. Each team turned up the intensity for game 5, but after a decisive Elder Dragon fight that left Nicolaj “Jensen” Jensen dead, TSM rushed the C9 nexus to end the series in dramatic fashion. The surprises started before the games even began. Cloud9 elected to start the series with substitute top-laner Jeon “Ray” Ji-won in Game One. The change didn’t seem to thrown TSM very far off their game, as a ten-minute 3-0 kill lead ballooned into a 10-1 kill lead by 21 minutes, with several of those kills on all-pro top-laner Kevin “Hauntzer” Yarnell’s Camille. After a sneaky fog-of-war Baron Nashor call, TSM used Baron-empowered minions to dismantle C9’s base and take the series lead. Cloud9 attempted a change of pace by returning to regular starter Jung “Impact” Eon-yeong in the top lane, but the tactic failed to shake up TSM. The team continued to execute cross map plays with ease and amassed a massive 10k gold lead by the 18-minute mark. TSM ended the game in just 22 minutes, and it began to look like a clear mismatch between these two storied teams. Down but undefeated, Cloud9 began hatching plans to prevent a dreaded NA LCS Final sweep. 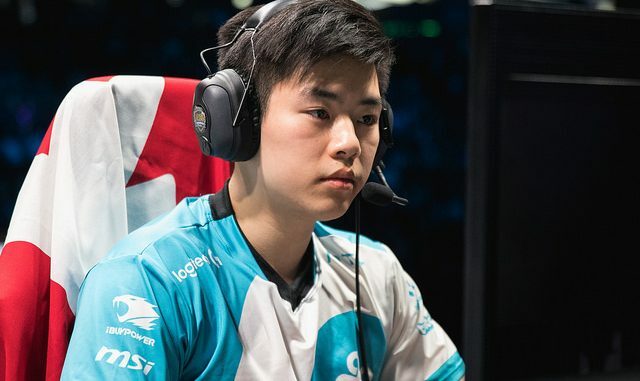 C9 returned to substitute top-laner Ray for the third game, while also allowing Camille through the ban phase for Hauntzer, leading analysts to begin to wonder if this would be a repeat of Game One. Instead, C9 surprised everyone with a complete turnaround, catching TSM in several awkward positions to generate small leads in the early game. Cloud9 then used their small gains to win skirmishes around the map. With their first real lead of the series, C9 began to pressure TSM’s turrets. 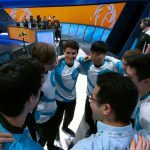 The game was close, but after a risky Baron call set up C9’s Zachary “Sneaky” Scuderi with a game-winning triple kill, C9 closed the game out and forced a fourth game. Cloud9 kept up the momentum by executing high-level plays, outnumbering TSM at every turn and looking more focused than they had all series. 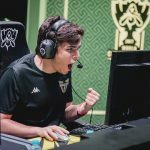 Jensen continued to find TSM members around the map with crucial Syndra stuns, even surprising all-star Soren “Bjergsen” Bjerg for a kill on several occasions. A clean five-for-zero ace in the top lane left TSM stunned and allowed C9 to take down the nexus and push the series to game 5. Each team entered the final game with a clear increase in intensity. Kills continued to be traded back and forth throughout the early game, with each team at a dead even 9-9 kill score by the 20-minute mark. 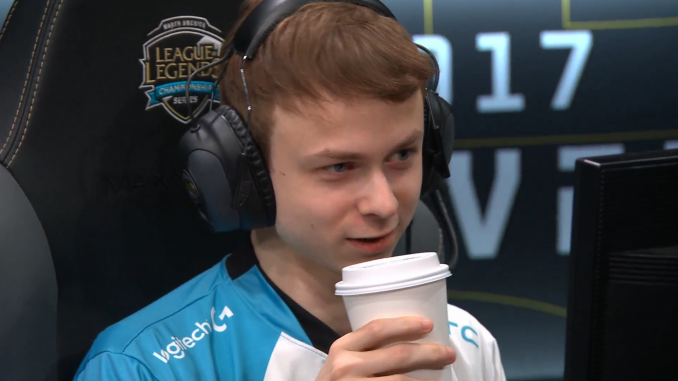 C9 showed patience and capitalized on small leads off of quick engages by Ray’s Kled. When C9 took the crucial Baron Nashor buff, it appeared the momentum had shifted in C9’s favor. There is no room for error in a championship series of this caliber, and unfortunately for C9, Jensen made a mistake. After a risky Elder Dragon call, TSM punished an out-of-position Jensen to dominate the fight and complete the Elder Dragon objective. C9 made the quick decision to rotate to the middle lane, but TSM was ready. They kept three roster members shoving the bottom lane and sent two to respond to a desperate push by C9. TSM aced the remaining C9 members in the middle lane, and the three splitting members of TSM had a clear path to C9’s base. TSM took down the nexus, ended the game, and finished the season as the 2017 NA LCS Spring Champions. 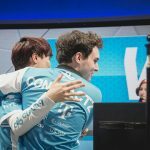 While the comeback wins by C9 showed an incredible level of resilience, C9 members will still be left bitter after finding themselves a step behind TSM for the second split in a row. C9 will now look towards the 2017 Summer Split and a Worlds qualification, for which they have earned 70 championship points. 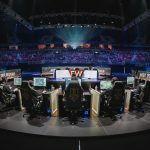 TSM will take another trip to the international stage where the North American team will have the additional burden of qualifying through the “Play-In” stage of the tournament. 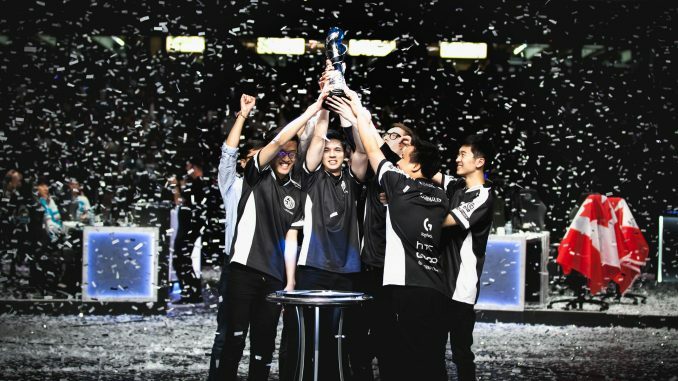 For today, the team can celebrate, knowing that they have further cemented TSM’s status as an NA LCS dynasty.